Need a quick fix to get the perfect look for that hot date/ wedding/ meeting/ event? 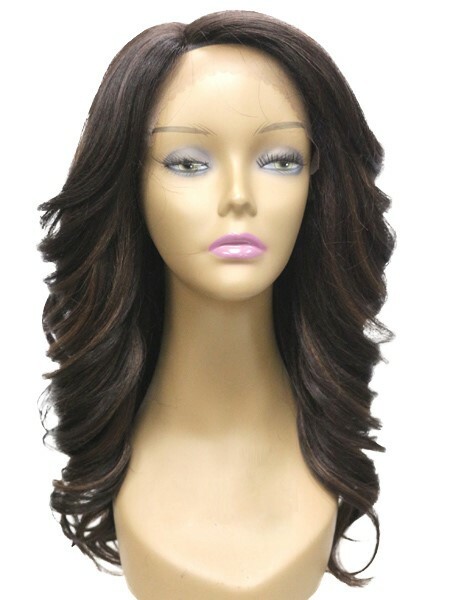 We’ve got you covered with our variety of full lace wigs – a great look without a hassle. You can have your pick of ready, full lace wigs, or have it customised to make it uniquely you… We can increase the volume to give it a fuller look, we can add highlights too. If you prefer your own creation, we offer that too. 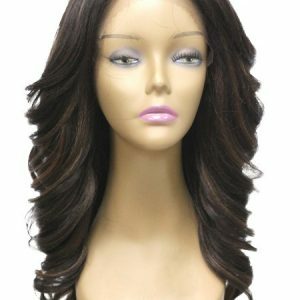 You choose the hair bundles, we make the wig for you.